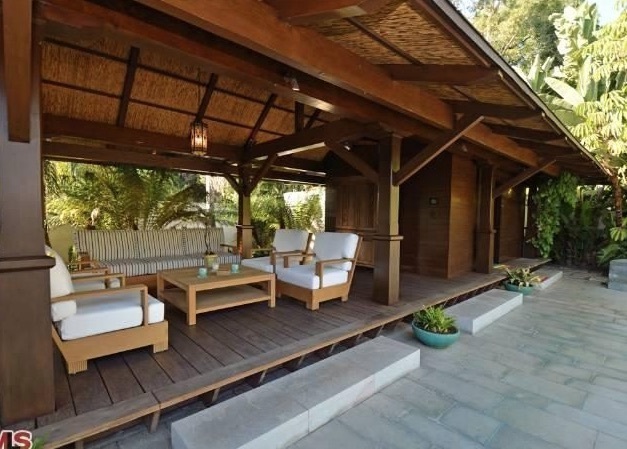 “The Martian” – Main Cast Member Matt Damon selling his Pacific Palisades Home! 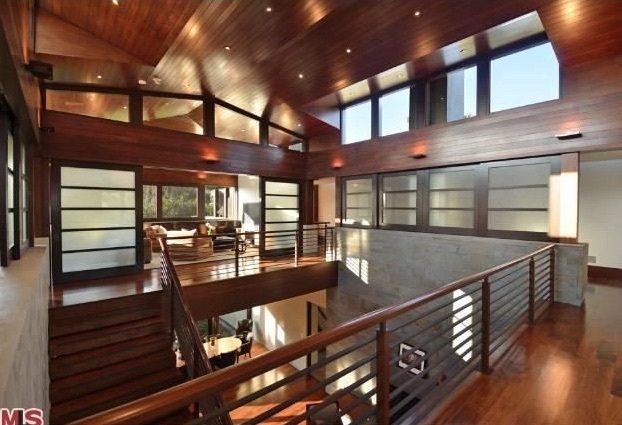 It has been told, from secret sources, that Matt Damon will be exclusively and super-secretly listing his Zen-Modern mansion in the celeb-saturated upper Rivera area of Pacific Palisades for around $20 million. 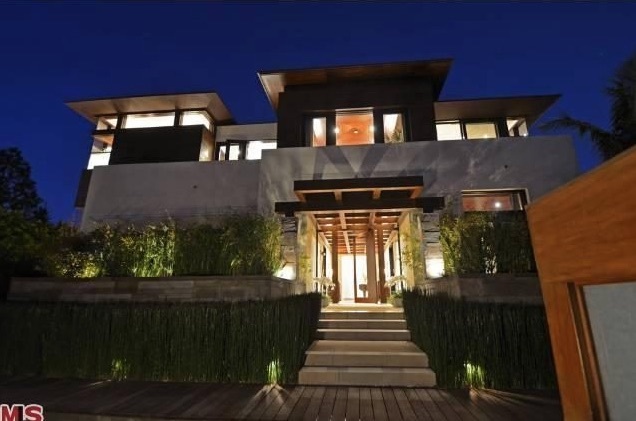 The Oscar winner, scheduled to reprise his role as CIA assassin Jason Bourne in the fifth installment of the spy franchise, purchased the nearly 9,000-square-foot contemporary home in the beginning of 2013 for $15 million. The mansion was designed with 5 family bedrooms, 2 staff bedrooms and a total of 9 bathrooms. 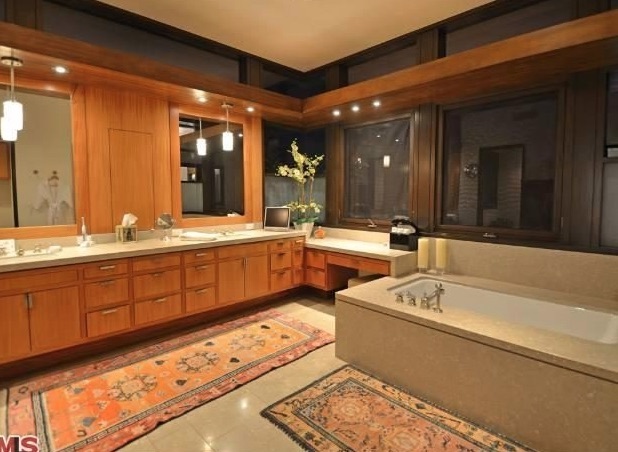 The boxy abode was designed in the mid-2000s as a hidden gem behind high hedges and gates, with a cluster of interconnected glass, stone and wood pavilions that orbit around a central atrium with a soaring, 35-foot mahogany ceiling. 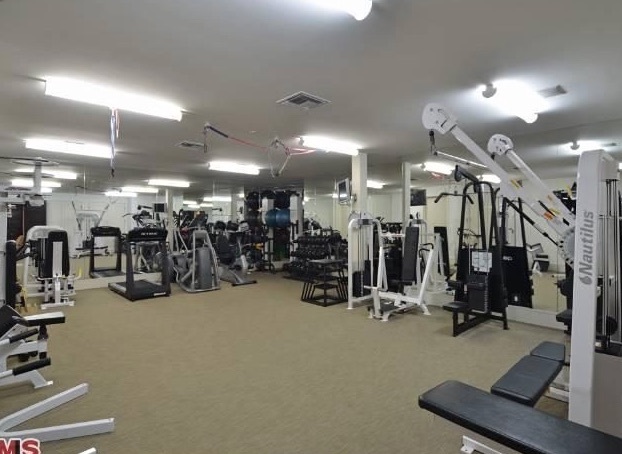 The open-plan layout provides generous formal living and dining rooms, an office, eat-in kitchen and family room, a screening room and state-of-the-art home gym. 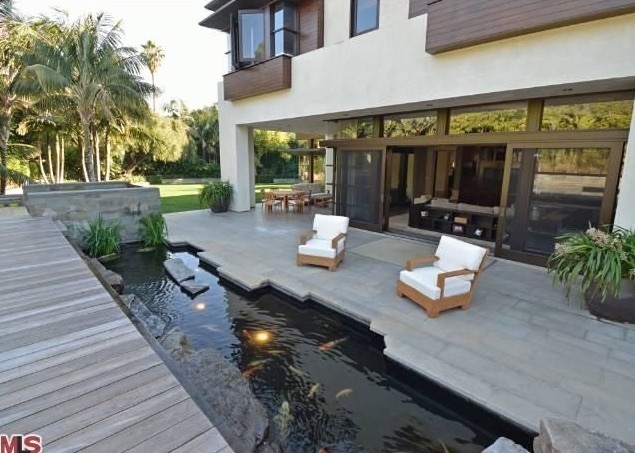 Disappearing walls of glass open up to a series of courtyards, gardens and sleeping porches, and the fully landscaped, 0.68-acre corner parcel includes flat lawns and gardens connected by wood walkways and numerous water features that include a koi pond and a swimming pool with adjacent pavilion. 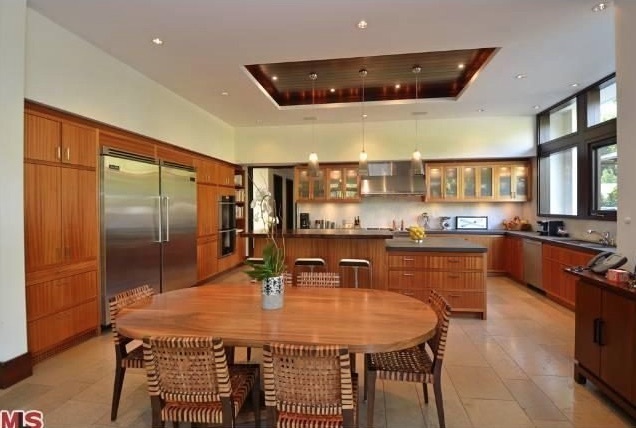 Matt Damon and his wife previously maintained an almost 13,000-square-foot mansion in Miami Beach. They put it up for sale and sold it last year. Damon has also kept pretty busy on the promotional trail for box office with the Sci-fi picture “The Martian”. 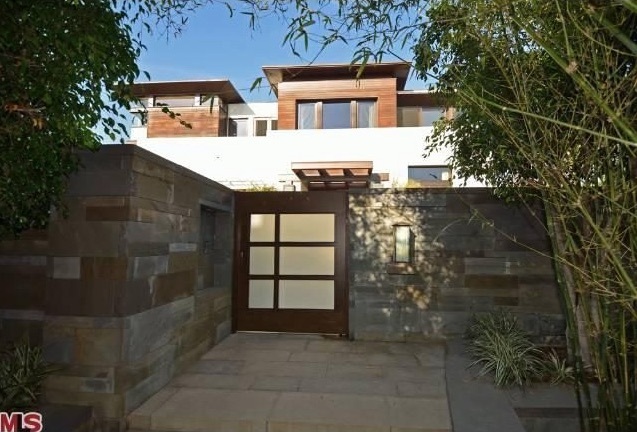 Coincidentally, Damon’s property is on the same block as his pal Bed Affleck’s compound, which recently went on the market for $45 million.